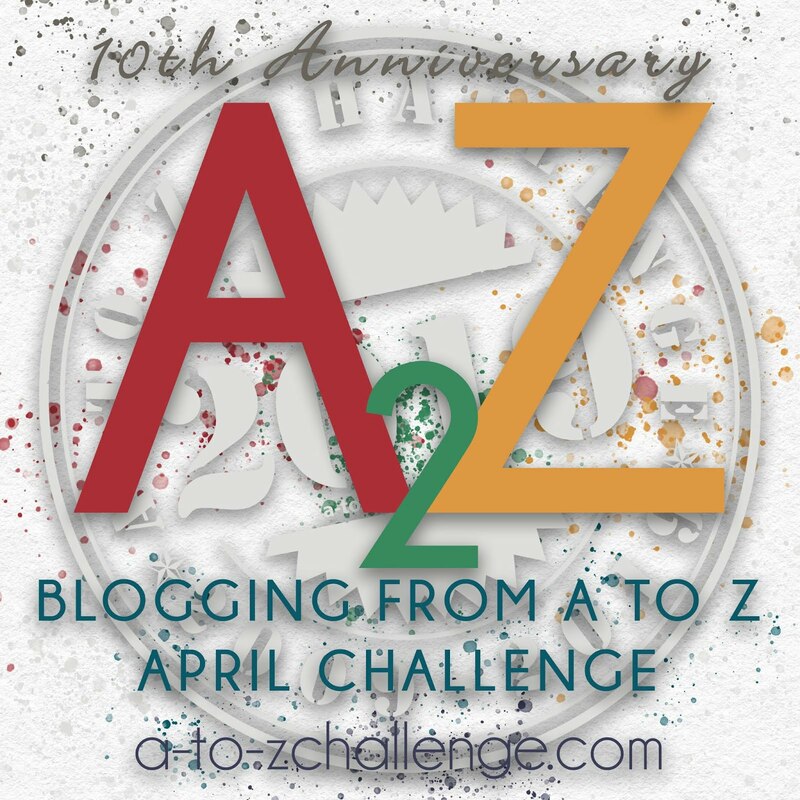 I was honored to be chosen as a guest blogger by the A to Z challenge committee. 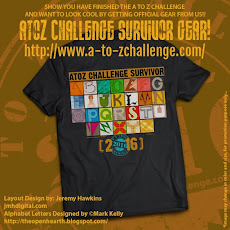 I’d like to talk a little about my experience with the A to Z challenge. Two years ago, I signed up for the 26 day blogging challenge for the first time. It sounded like fun! I decided that I wanted to write about how to survive disasters in Mexico to go along with my overall blog topic of Surviving Mexico--Adventures and Disasters. It was extremely labor intensive as you all probably know. I started about 6 months before the challenge, researching and writing posts ranging from the apocalypse to zombies. 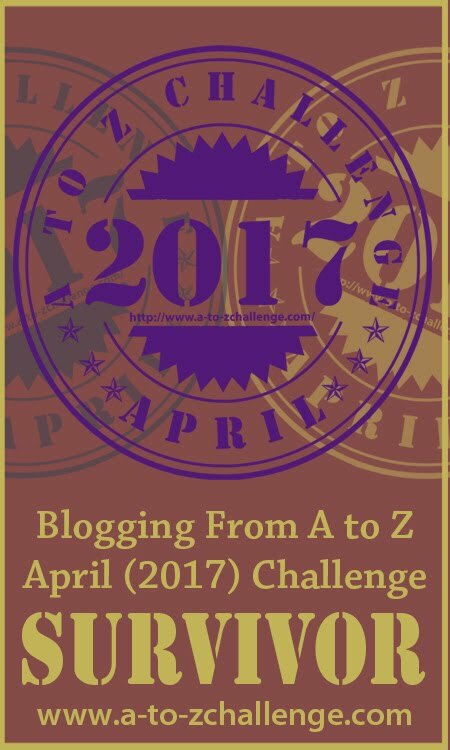 (A to Z challenge remember?) I took the precaution of pre-writing my blog posts and just editing and checking links when the letter of the day came up. Although it was overwhelming at times, I really felt like I had a segment of good quality blog posts. After the contest, I compiled the posts into a book. In honor of my honor as a guest blogger, you can download A to Z Reasons Why La Yacata is the Place to be in Any Disaster FREE for the next few days from Amazon. The second year I participated in the A to Z challenge, my blogging group and I decided to write about our favorite places in Mexico. We split up the task so that it wasn’t as overwhelming. I know, it’s a little bit different having the entire group work on the challenge. It required even more organization than completing the challenge as a solo blogger. But we did it! And now we’ve compiled a book entitled Playing Tourist in Mexico highlighting 45 interesting attractions throughout Mexico which will hopefully be ready for release in March. The book bug bit me as a direct result of the A to Z challenge and I published 5 books last year, all non-fiction, most based on blog posts. One is a blogging planner so that this year I can publish even more posts and later more books. A- Appendix. 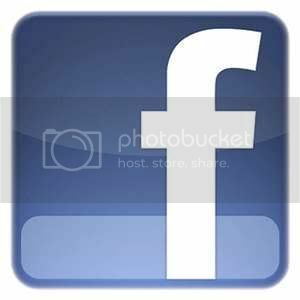 All your sources and funny video links will go here. B-Book--you are aiming for a printed book not just an ebook. Yes, you are. Trust me on this. Consider how everything will look in print. C- Citations. Make sure to properly cite all your sources. Best to use APA or MLA format and include this information in the appendix. D-Don’t forget an About the Author page with links to your other books. E-Edit your work. Then ask someone else to edit your work. Then edit your work again. F- Format your posts as if they were chapters of a book. G-Glossary. If there are words that the average person won’t understand, include a glossary. H-Hyperlinks now will be found in the appendix not throughout the text. Have you ever accidentally hit a link while reading on your kindle then had backtrack? Annoying isn’t it? I-Interesting title. Something better than My Book of Blog Posts. J-Judge your book by its cover. Does it hold your interest? Would you buy it based on just the cover? K-Kindle books are great and easy to create! L-Learning curve. There is a learning curve. Each book you publish will be better than the last. M-Make sure to take the time to preview your book and Make the appropriate changes so that it looks fabulous when it is published! N-Page numbers. Ebooks don’t have them but print books do. O-Organize your chapters into some sort of logical order. P- Pictures are still worth a 1000 words, however you need to rethink how many you really need. Q-Questions. All those call to action questions in your blog posts probably aren’t relevant to a book. R-Readability. Those pictures you want to include? Either put them at the beginning or end of the chapter. Otherwise you’ll end up with white space, hanging sentences, and formatting nightmares. S-Select a publishing site. There are oodles to choose from. T- Table of Contents. Use a book template. It will save you SO much work. U-Upload your stuff to a book publishing site. V-Videos. Nope, not gonna happen in a book. If you must, you can still include a link in the appendix. X- Get eXcited and start planning your next book! Y- You did it! You are a published author! Z-AmaZe your friends and family with a signed copy of your book. There you go! My suggestions for creating a non-fiction book based on your own experiences or blog posts. This year my blogging group will concentrate on our favorite blogs about, you guessed it, MEXICO! Can you see a pattern here? We’ve begun making our list and so far have 32 blogs between us that we are planning on featuring come April. And then of course, we are going to make a BOOK out of those posts so stay tuned! 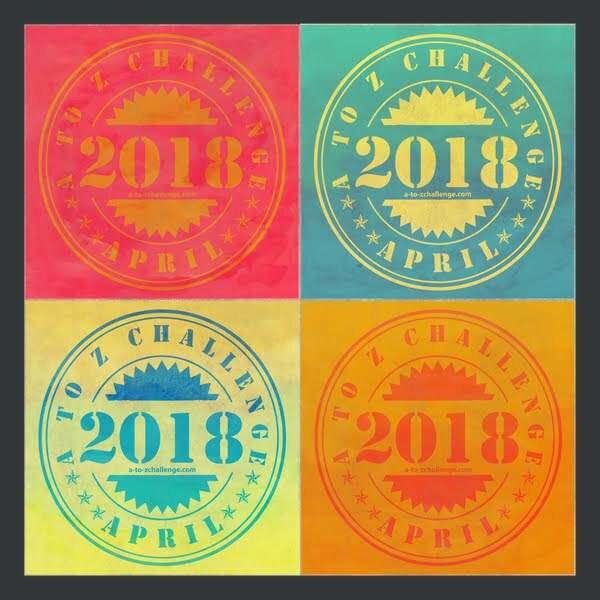 Here’s hoping the 2019 A to Z challenge will be as fun as previous years! 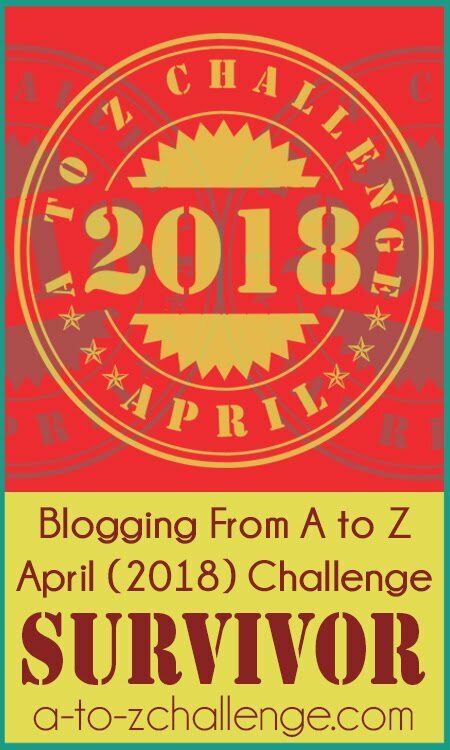 I read your post with great interest, I was the first ever person to sign up for the A to Z Challenge the first year Lee introduced it to Blogging. I have only missed one year......last year. I think it's great what YOU have achieved through the A to Z. Long amy it continue. Thanks! I've really enjoyed participating! Thanks for this incredibly useful post! And, congratulations on your books.